Here is my current bibliography. 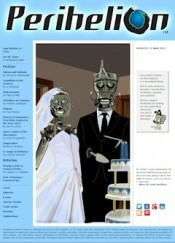 I have included links to any stories that are available online. Wild Change – published October 2014 at Quarter Reads. Winter Into Spring – in the October 2014 issue of Outposts of Beyond. A Big Stabbity Bang – in the Spring 2014 (#120) issue of Space and Time Magazine. 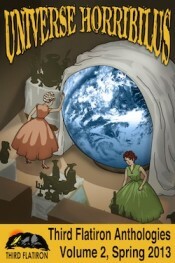 Princess Thirty-Nine – in Universe Horribilis, an e-book anthology from Third Flatiron Publishing, March 1, 2013. 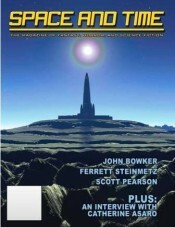 Those Magnificent Stars – published online in Perihelion SF, February 12, 2013. The Bamboo Garden – published in the November 2011 issue of Stupefying Stories. The Size of Things – published in the July 2009 issue of A Fly in Amber.